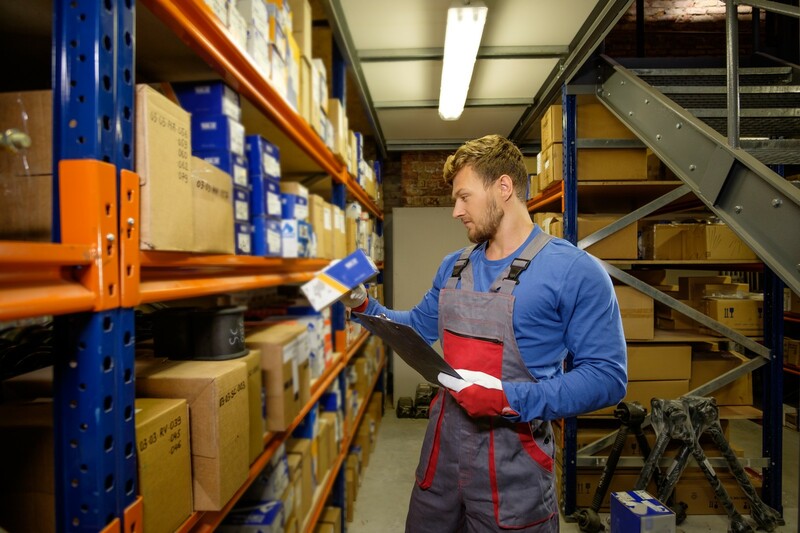 Big Rig Truck Parts is proud to be the Bay of Quinte’s high-quality replacement parts and components retailer for heavy duty vehicles. Dedicated to quality and customer service it is our goal to provide you discount parts and accessories fast. 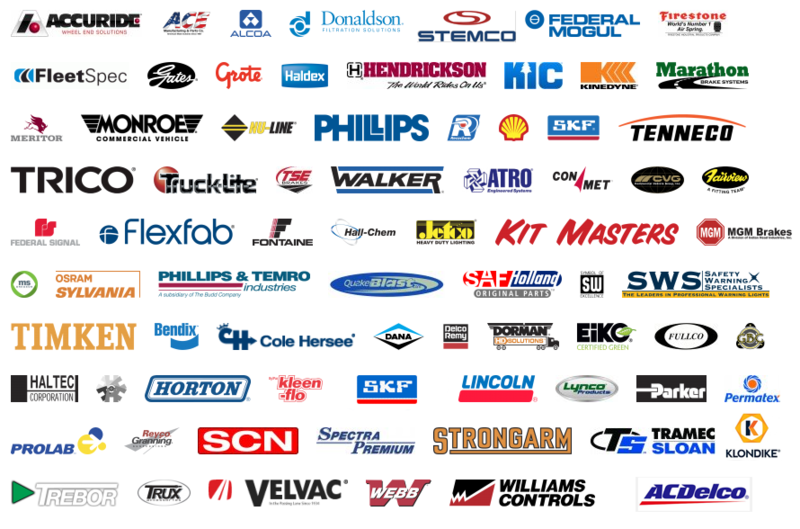 Big Rig Truck Parts stocks an extensive selection of aftermarket truck parts. No matter what parts you are looking for our customer service representatives are ready to assist you. Call Big Rig Truck Parts Now!